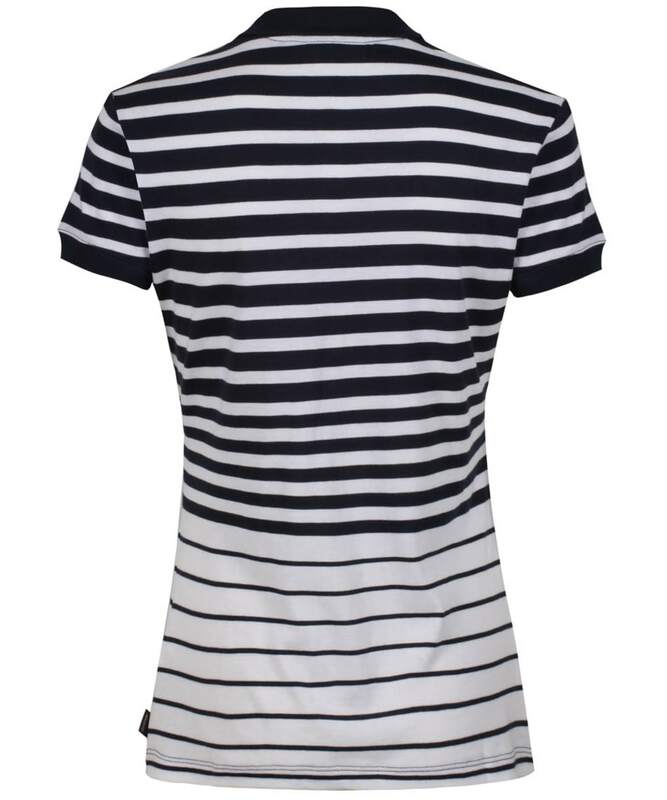 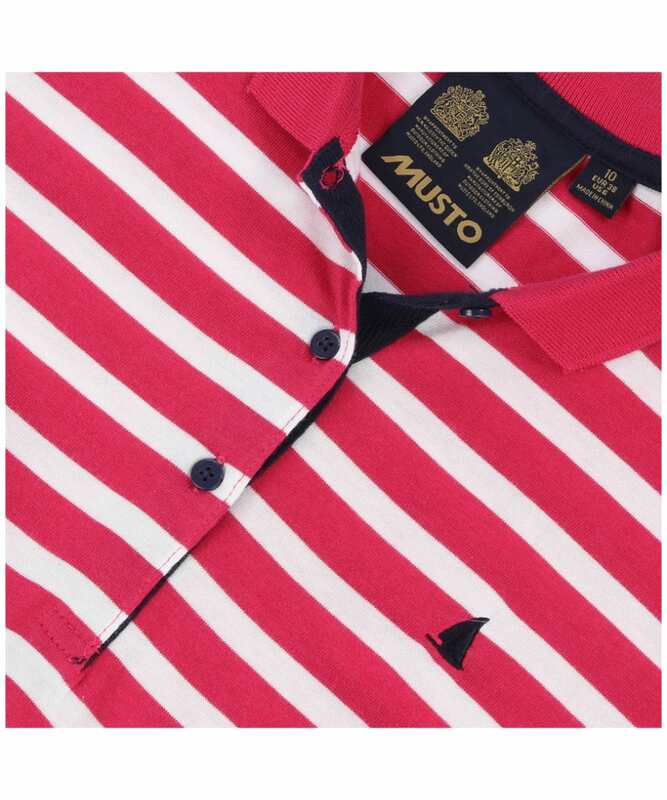 The Women's Musto Ana Striped Polo Shirt is perfect for those casual days this season and beyond, featuring a stylish striped design you are sure to love. 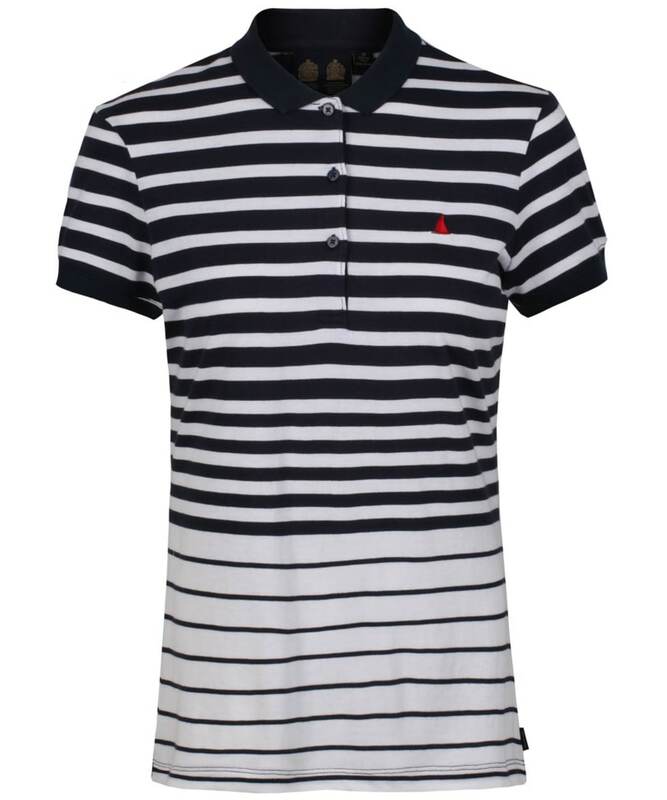 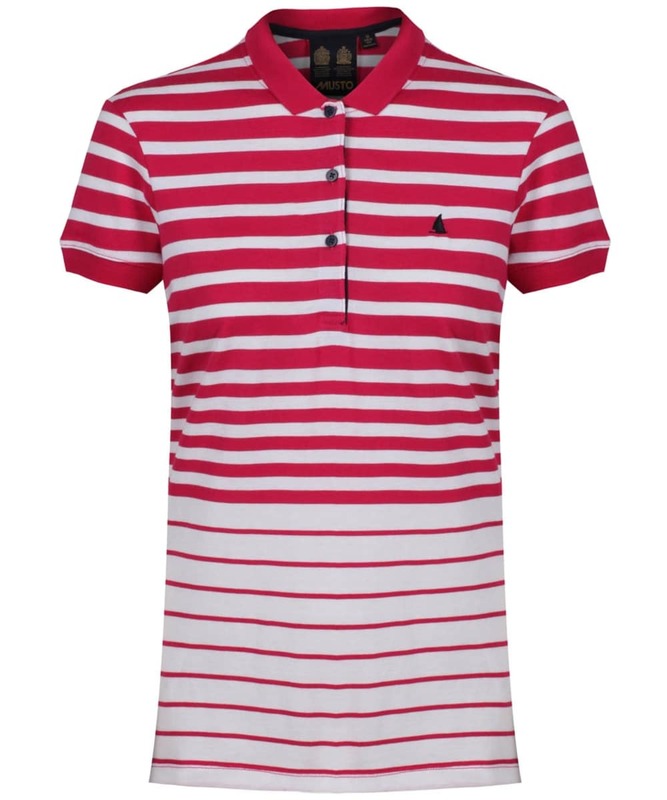 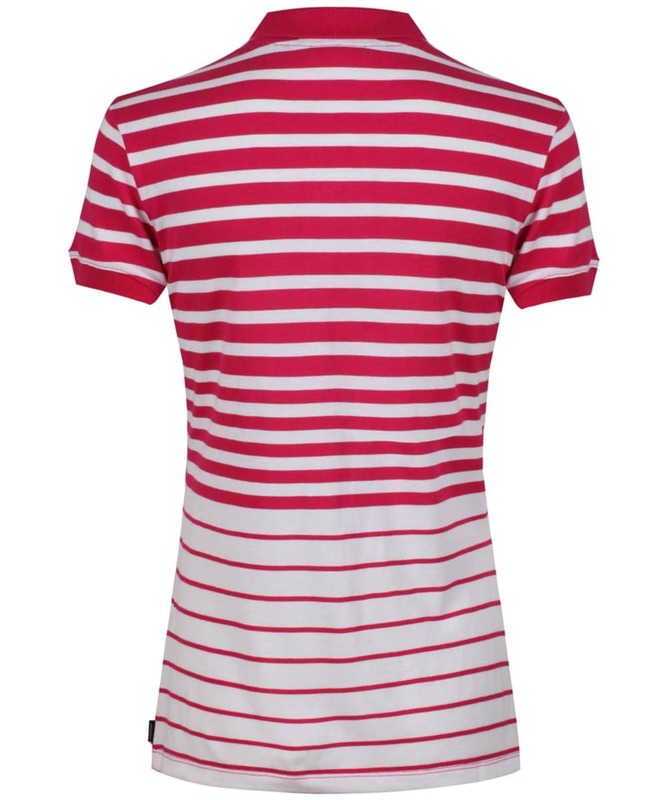 The Ana Striped Polo has been crafted from 100% polyester for a durability design, finished with a mesh inner short for an added touch of comfort and breathability. 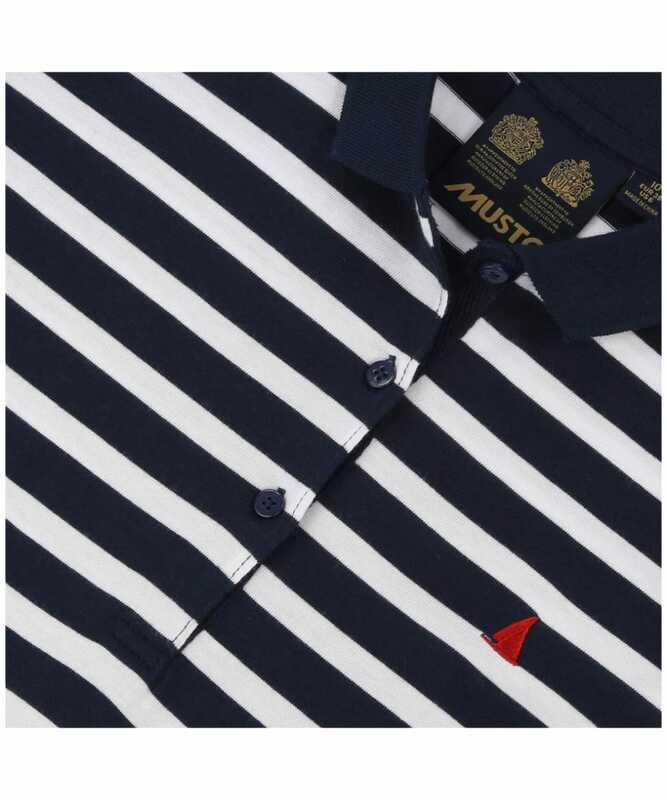 This polo is perfect for teaming with jeans, chinos or shorts, while the Musto branding gives you the mark of Musto quality and style.